Adapted by Patrick Ness from his award-winning book, “A Monster Calls” gorgeously realizes its fantasy sequences through stylized animation, bringing childlike paintings and drawings to vivid life. The pain with which the boy is grappling grounds these more fanciful elements, so much so that it’s something of a shock when Conor’s dad (Toby Kebbell) appears and the kid actually cracks a smile. Immersed in questions of grief and loss, this is movie about a child, but not necessarily for sensitive younger children; instead, the story utilizes Conor’s plight to plumb how someone — adult or child — can tap into the reservoirs of strength required to endure life changes that can seem arbitrary and unfair. As a consequence, “A Monster Calls” might be one of those movies that occupies its own kind of nether-realm commercially speaking — one of those relatively small projects (the special effects really just service the story) that could struggle to attract serious adult audiences and prove too dark for a family crowd. It’s the sort of marketing challenge, frankly, that has frequently flummoxed studios, yielding movies that wind up being more appreciated via rich afterlives playing on cable. If so, that would be shame. Because with its striking imagery and depth of feeling, the movie’s call is well worth answering. “A Monster Calls” opens in limited release December 23 and wide on January 6. It’s rated PG-13. 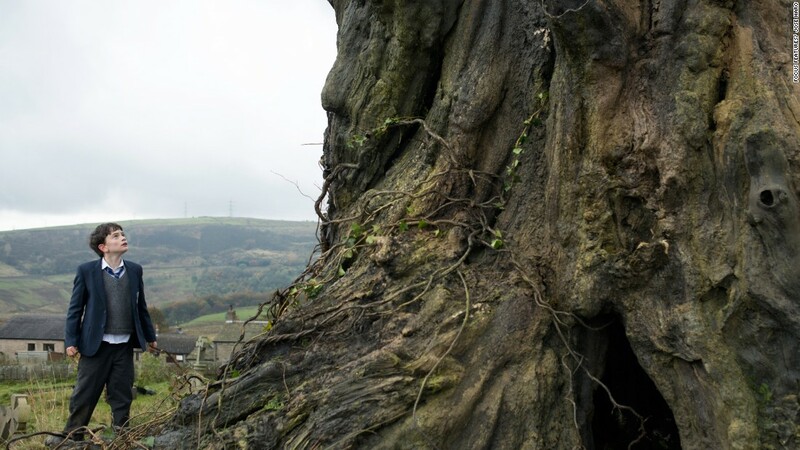 Related Post "‘A Monster Calls’ Beautifully Realizes Boy’s Tale Of Grief, Fantasy"